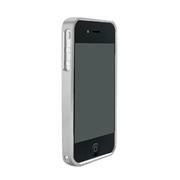 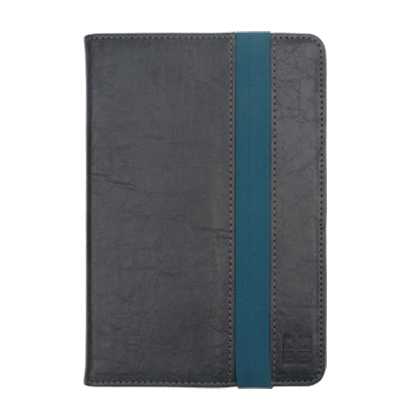 This Universal PadCase is perfect for most tablets that are 7-8". 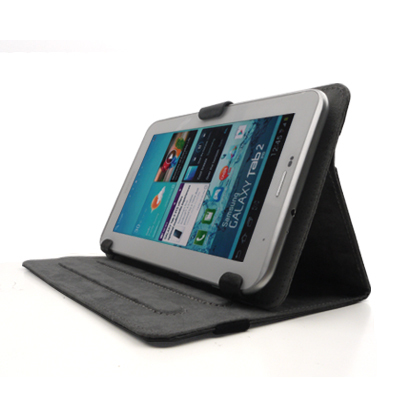 It holds and protects the tablet perfectly in place while providing that stylish look! 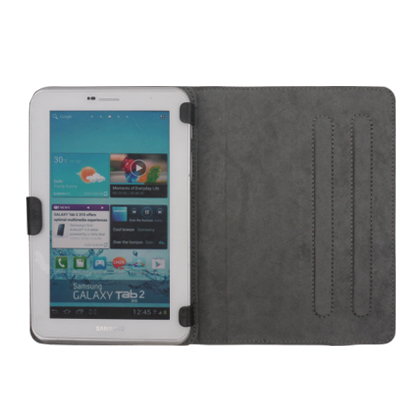 The benefit of universal case is that you don't have to buy a new case everytime you buy a newer version tablet or change to a different brand! 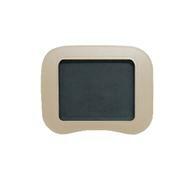 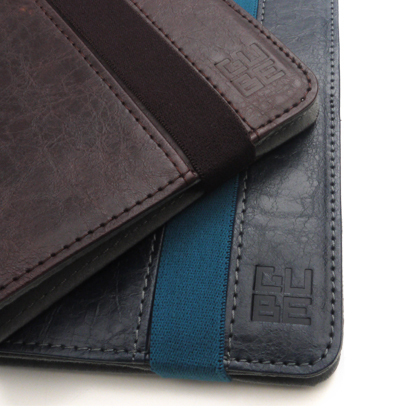 ■ Interior lined with anti-slippery suede, Perfect for protecting tablet's screen. 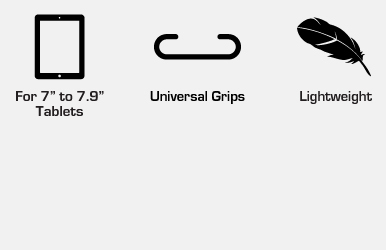 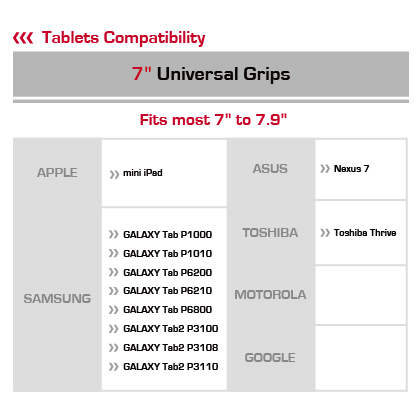 ■ Fits most 7" to 7.9" Tablets in the Market such as mini iPad,Samsung GALAXY Tab and GALAXY Tab 2 and more.